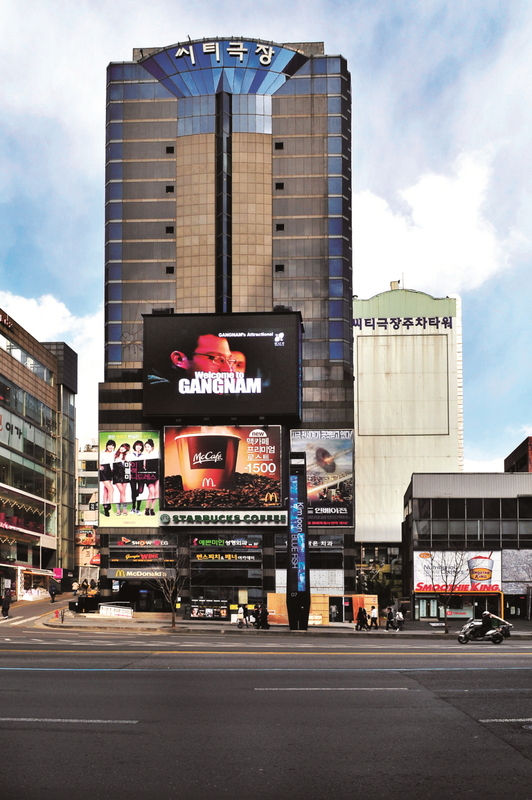 As part of a general effort to turn Seoul’s posh Gangnam district into a global tourism hot spot, the government of Gangnam-gu will open its Gangnam Tourist Information Center near the parking lot of the Hyundai Department Store in Apgujeong-dong on June 26. 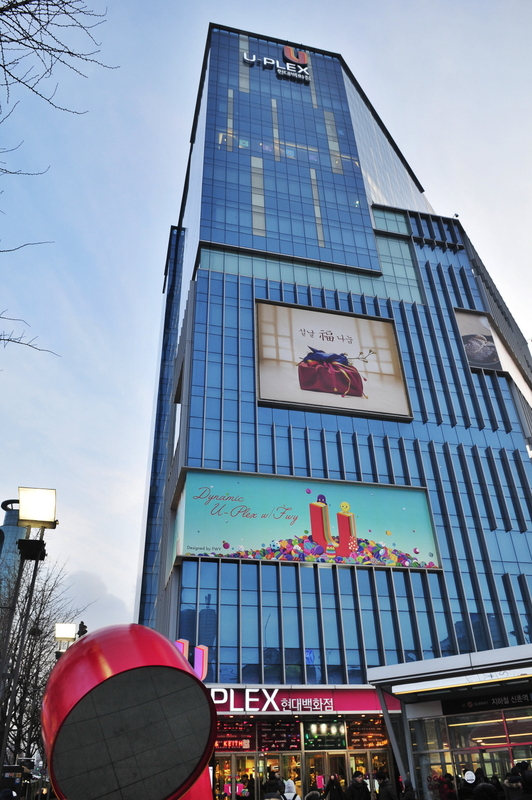 The new Gangnam Tourist Information Center is designed to be quite distinct from existing tourist information centers. On the first floor visitors will find the Medical Tourism Center and Comprehensive Tourism Information Center, tasked with promoting the Gangnam district’s outstanding Korean Wave cultural content, tourism resources, and medical tourism infrastructure. On the second floor you’ll find the Korean Wave Experience Hall, a experiential information center where guests can get information on the district’s tourism resources through hands-on displays and programs. 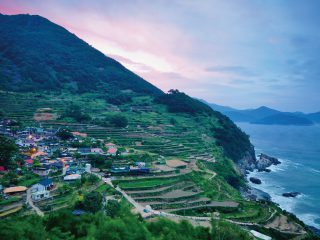 According to an online poll conducted for two weeks last year by the Korea Tourism Organization on its website’s foreign members, 91% of respondents who’d heard “Gangnam Style”—1,556 foreigners from 77 nations—responded that they’d like to visit Korea. 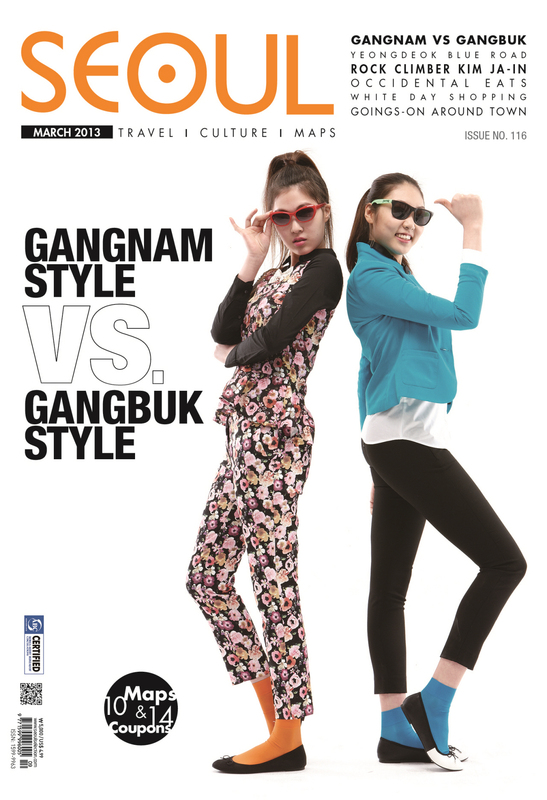 With the eyes of the world focused on Gangnam thanks to the “Gangnam Style” craze, and with interest in the district skyrocketing, local authorities plan to develop this enthusiasm in a sustainable way and provide systemic tourism information to visiting foreigners. 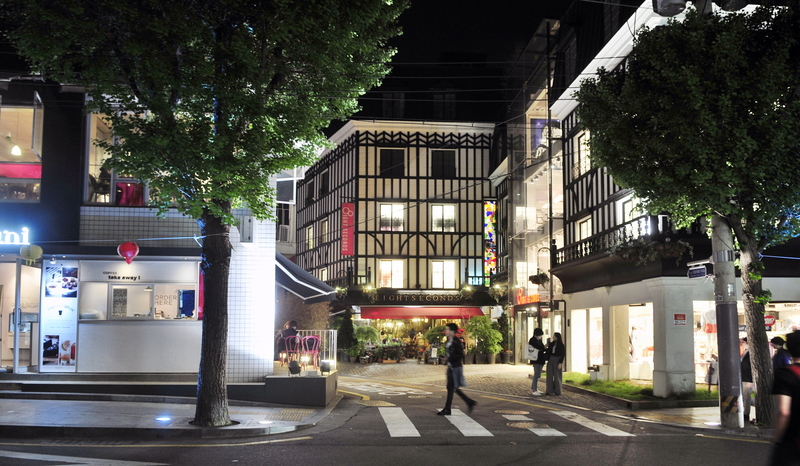 The neighborhood where the center is located, Apgujeong-dong, is a favorable location thanks to its cluster of transportation, shopping, and medical facilities. 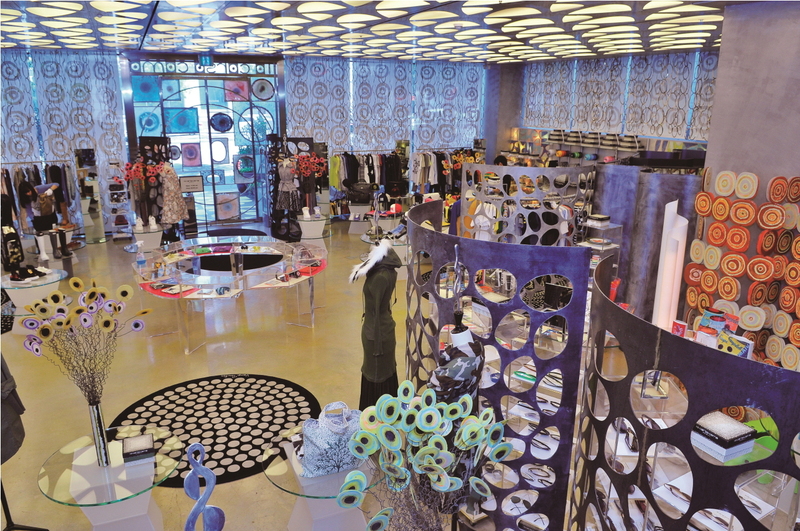 It is also next to major tourist destinations such as Sinsadong’s Garosugil and the luxury boutiques of Cheongdam-dong, meaning local and foreign tourists can find it easily. 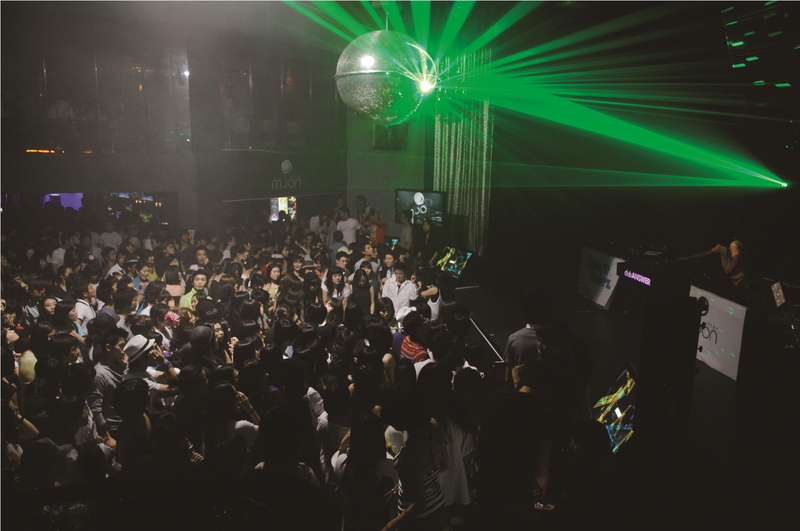 Accordingly, it is quickly becoming a new focal point in Korea’s tourism scene. Moreover, authorities hope to link the center with the hallyu star street—a Korean Wave project currently under way in the Cheongdam-dong district—to turn the center into a must-see site for Korean Wave tourists. To allow tourist groups better access, the center has parking facilities for tour buses. Let us take a look at the center’s indoor facilities. On the first floor, you’ll find a tourism information desk that provides tourism information in English, Chinese, and Japanese. You’ll also find the Medical Tourism Center, which allows visitors an opportunity to experience medical tourism—one of the Gangnam district’s major tourism draws—and provides information on local medical tourism. There are also travel agencies, currency exchange services, a lounge, and even a tourism services desk that can assist with ticket reservations, transportation cards, luggage storage, etc. 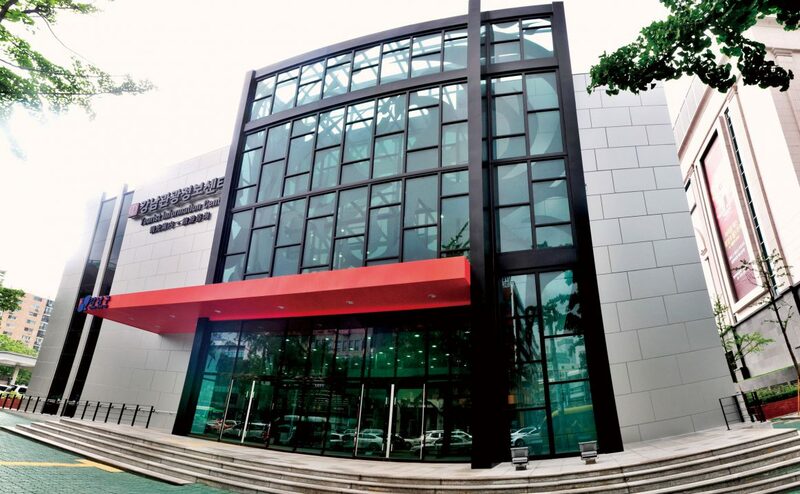 All in all, it provides a one-stop shop for individual travelers visiting the center. On the second floor, there’s a digital experience zone, Korean Wave star experience zone, Korean Wave display zone, and a comprehensive beauty zone. All of this allows visitors to directly see, hear, and experience content from their favorite Korean Wave stars. District authorities plan to make the center a bastion for tourists, developing tourism products to draw foreign tourists, hosting major tourism events, and using the center as a departure point for Gangnam tours. 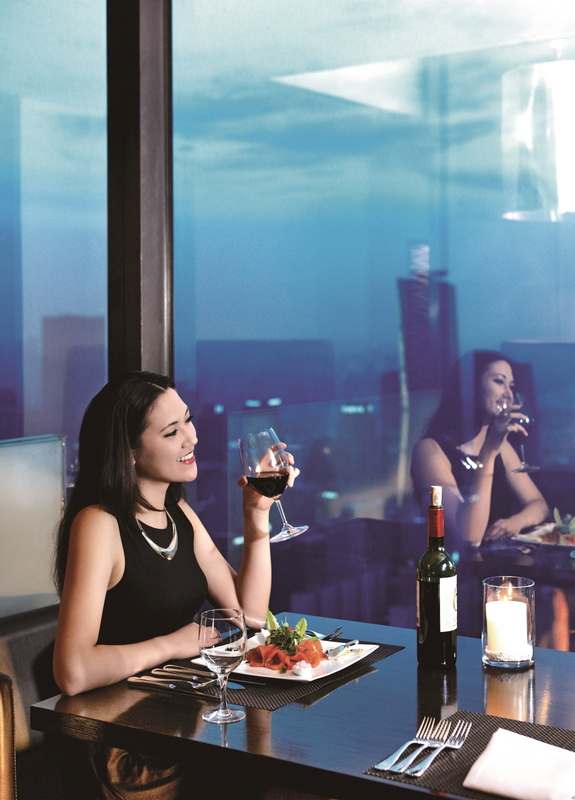 Authorities are doing their all to attract even more tourists, enacting codes related to tourism promotion and expanding tourism infrastructure like accommodation facilities for foreign tourists, with the goal of drawing two million foreign tourists to Gangnam this year.